special edition of Friends & Fam. Email us with the subject: Friends & Fam : BENJI B CONTEST. Winners will be randomly selected and contacted by 12 noon (EST) March 9, 2016. Good Luck! We're honored to have BENJI B rock with us at the next FRIENDS & FAM, reppin' BBC Radio 1 and Deviation all the way from London, England! Join us on Friday, March 11th at Kung Fu Necktie, as we get busy with one of the world's most respected song selectors. BENJI B is the original producer for Giles Peterson's "Worldwide" radio show. His interviews run the gamut from Nas to Anderson .Paak to A$AP Rocky. He's also spun mansion parties for Mark Ronson with superstar celebrities in attendance, like Jay Z and Beyonce. The Deviation party he co-founded is in its 9th year and considered one of the premier events in the UK, drawing sold-out crowds with special live performances and DJ sets from the world's finest. BENJI B is one of the most musically diverse and sought after DJs on the planet. 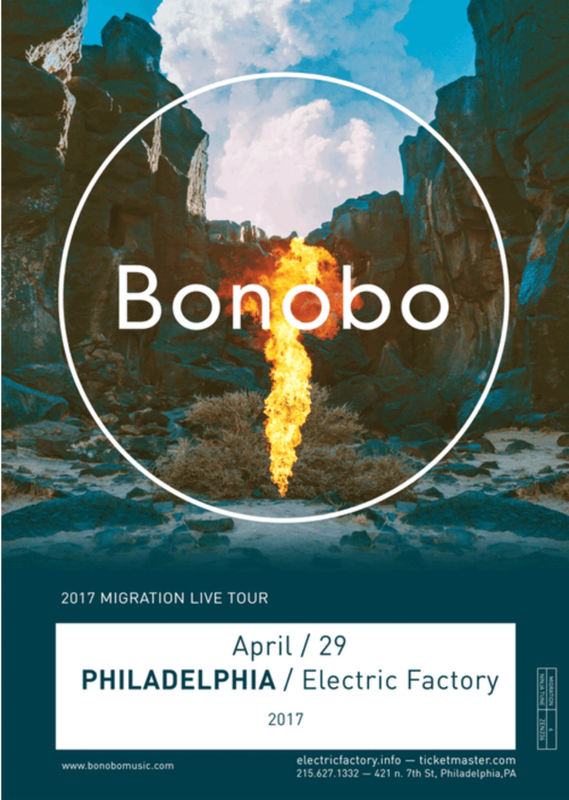 We're extremely honored to have him for his first ever gig in Philly. Let's show him how FRIENDS & FAM gets down!! !